Call Us: 1-305-677-0259. We Speak English, French and Spanish. Save Cost By Buying From Original Manufacturer Directly. 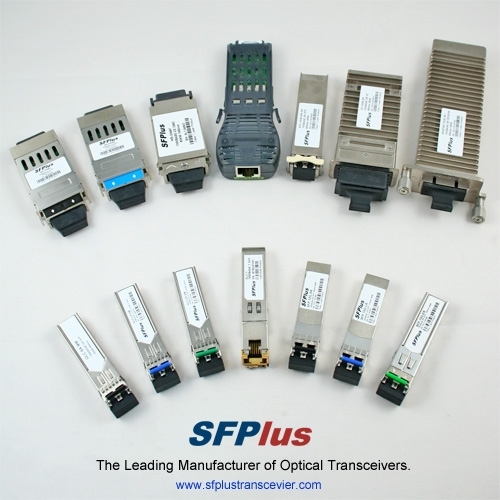 SFPlus Transceiver is a leading manufacturer & supplier of CWDM-SFP-1530-120 transceivers. We have a large quantity of CWDM-SFP-1530-120 transceivers in stock and can ship the CWDM-SFP-1530-120 transceivers to you within 24 hours. All of our CWDM-SFP-1530-120 transceivers are tested in-house prior to shipping to insure that they will arrive in perfect physical and working condition. We guarantee the CWDM-SFP-1530-120 transceivers to work in your system and all of our CWDM-SFP-1530-120 transceivers come with a lifetime advance replacement warranty. If you have questions about CWDM-SFP-1530-120, please feel free to contact us. SFPlus Transceiver is not responsible for typographical or photographic errors. Logos and trademarks remain the property of the corresponding company. © 2019. SFPlus Transceiver. All Rights Reserved.